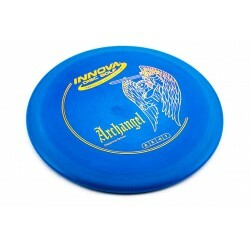 DISQUES PERSONNALISÉS Il y a 8 produits. 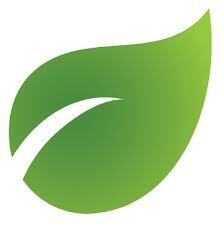 VOL : 7 | 3 | 0 | 3 A very reliable driver in all wind conditions. 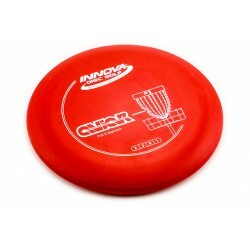 An excellent power disc for backhand and sidearm. 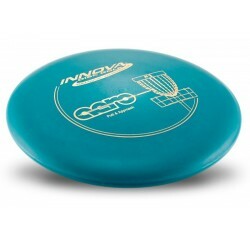 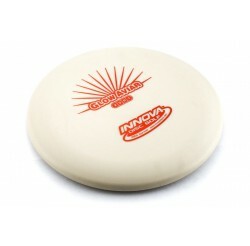 VOL : 4 | 5 | -2 | 2 An excellent all-around disc that is easy to grip. 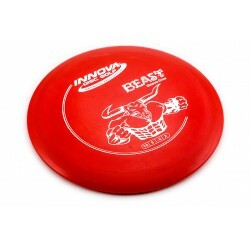 Gets better with age. 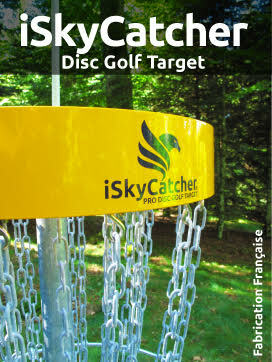 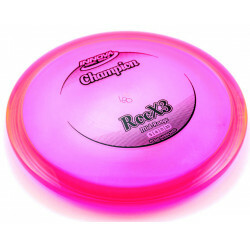 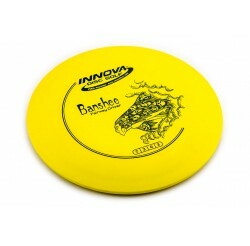 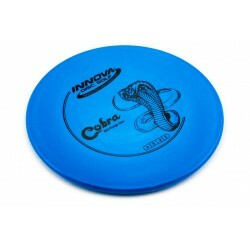 Great for rollers, finesse shots, and is a terrific disc for beginners.